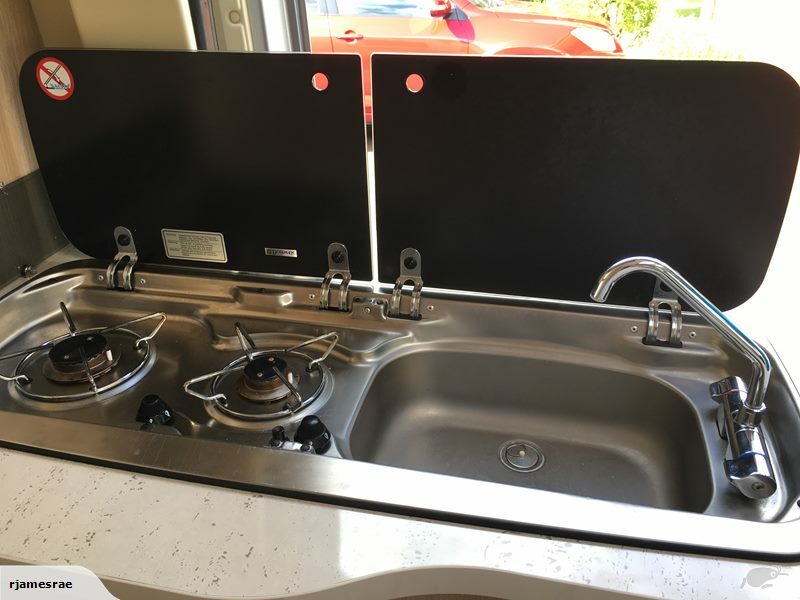 The Discovery motorhome is a very comfortable and versatile motorhome for couples or small families and a real home away from home for your travelling adventure throughout New Zealand. The Discovery is quite easy and comfortable to drive. 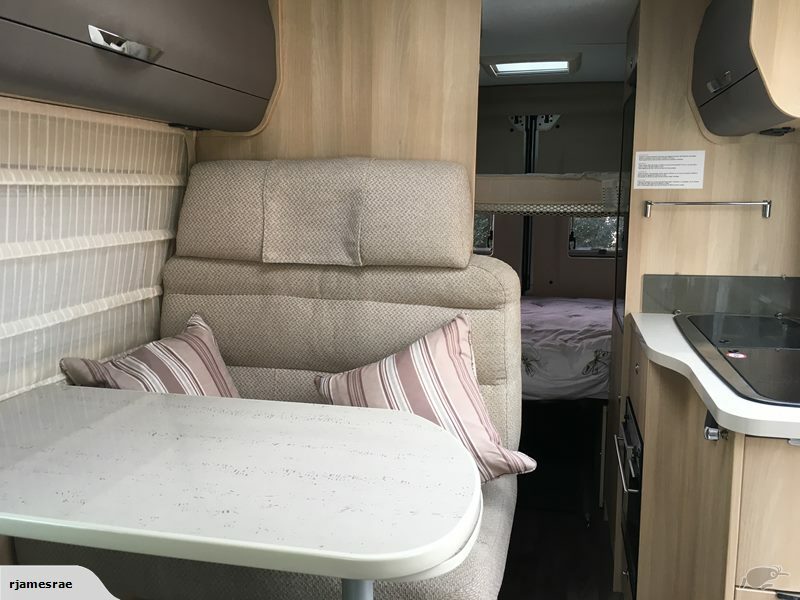 It has generous accommodation for four with a fixed low down double bed at the rear of the vehicle and a second fixed double hung from the ceiling. 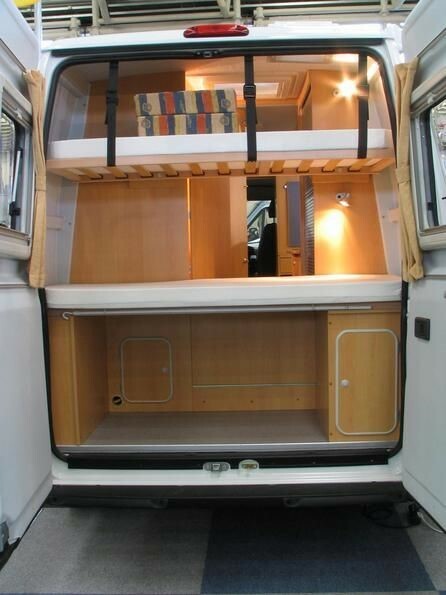 The Discovery comes with 100 watt solar panel, shower, toilet and a galley kitchen with oven and fridge. Battery Supply: There are 2 monitored batteries in this vehicle, one located under the bonnet for starting the vehicle, and the other under the passenger seat for operating the equipment. Seating Configuration: 2 seats with diagonal safety belts in the front cab. Two cabin seats x two person seating, two diagonal safety belts. Entertainment/Navigation: MP3 AM/FM Bluetooth Radio. Equipment Provided: Crockery, cutlery, cooking utensils, pots, frypan, grater, chopping board, colander, potato peeler, salad/serving bowls, storage containers, toaster, kettle, teapot/coffee plunger, bucket, brush and shovel, tea towels. Dishwashing equipment.